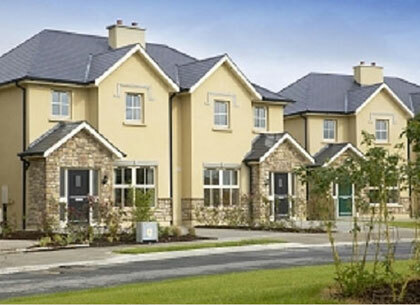 We specialise in new & second-hand homes in Kildare & Dublin. 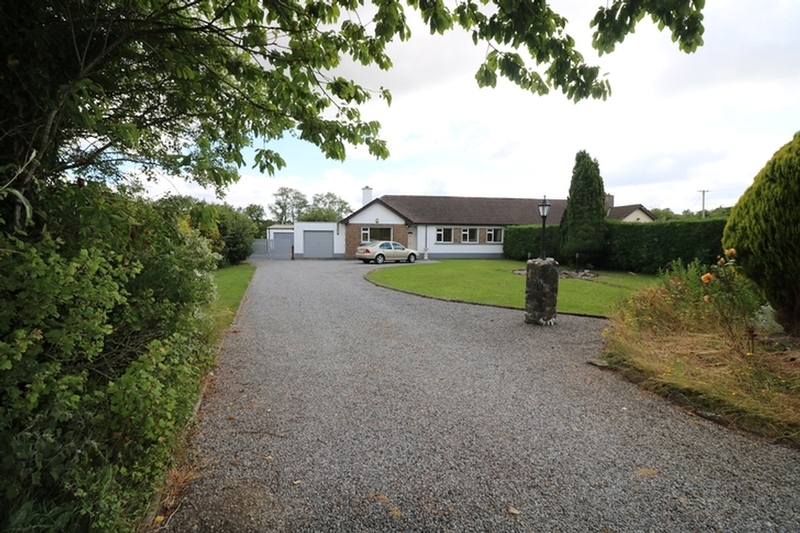 Country houses and agricultural land for sale or let. 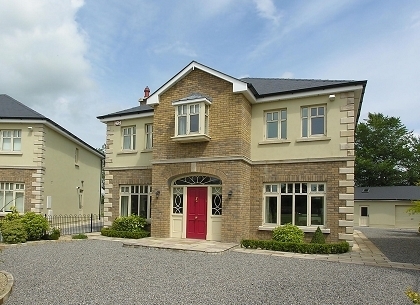 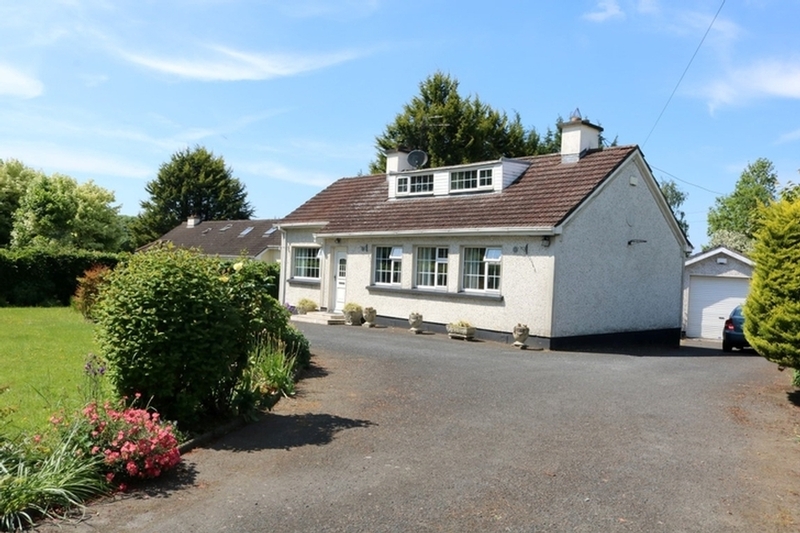 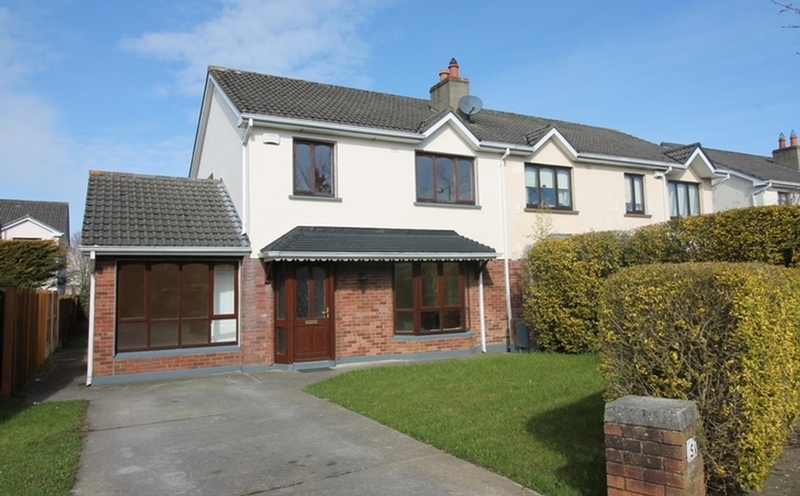 Whether you are searching for a new house, a second-hand home or a country property, see our extensive list of high-quality properties in the Leinster area to suit any budget. 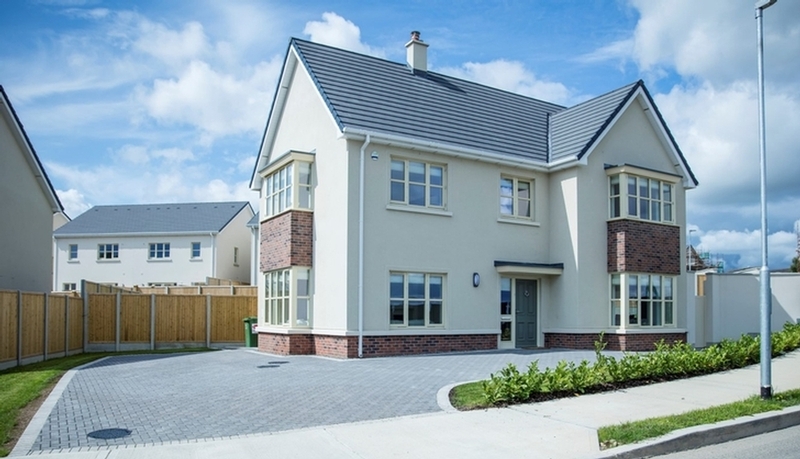 We have a proven track record for successful sales, thanks to our highly qualified team of experts and our strong knowledge of the property market in Kildare & Dublin area. 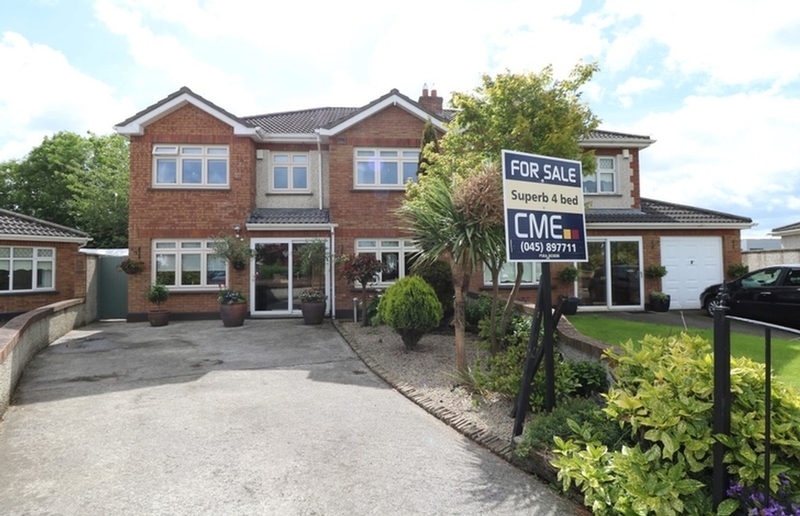 CME is an established and reputable firm of Estate Agents and Valuers that has been offering clients an extensive, comprehensive and highly professional service in all aspects of the property industry for over 40 years. 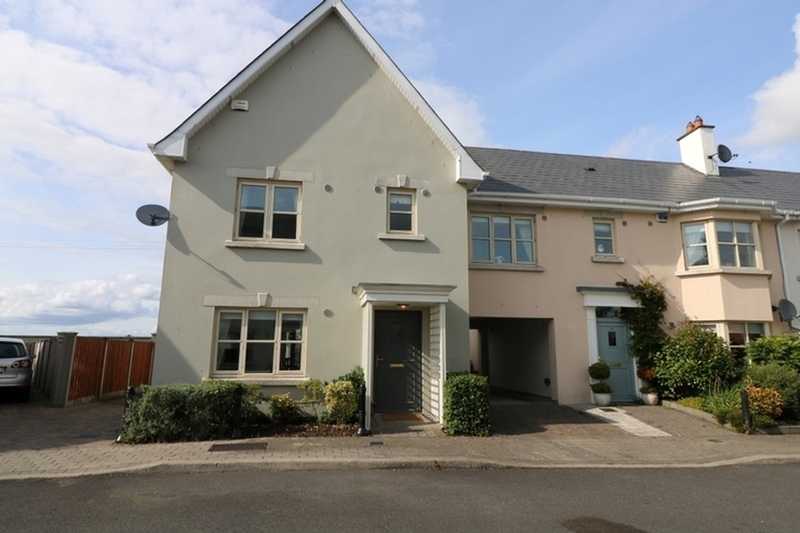 With a strong knowledge of the property market, CME is one of the most recognised and experienced property professionals in the Kildare, South Dublin and Leinster regions, renowned for providing an excellent service and achieving results for our clients.